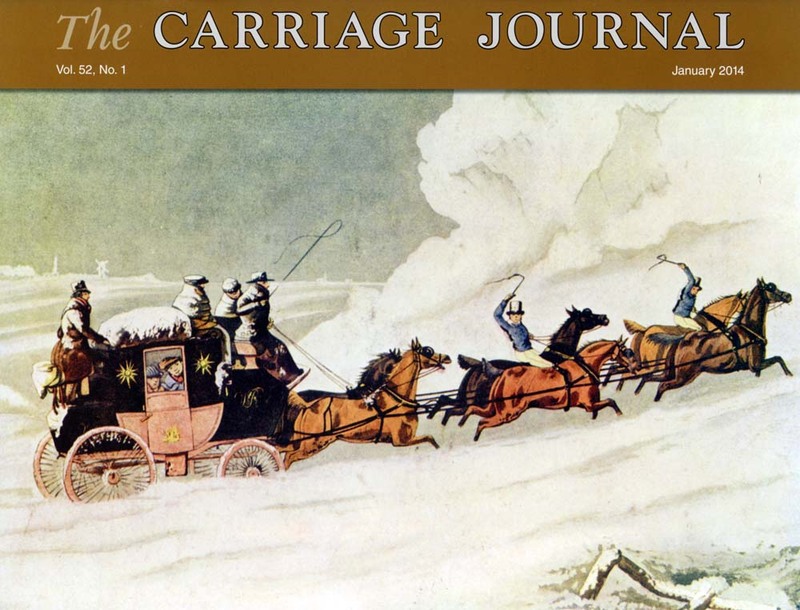 This issue features articles on sleigh types, harness makers Mark W. Cross & Co., the Butterfield Overland Trail in southern California, and much, much more. Not yet a CAA member or CJ subscriber? Visit the Carriage Association online to learn more!